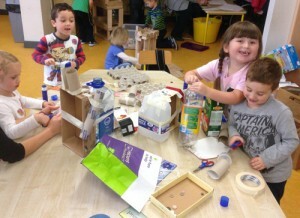 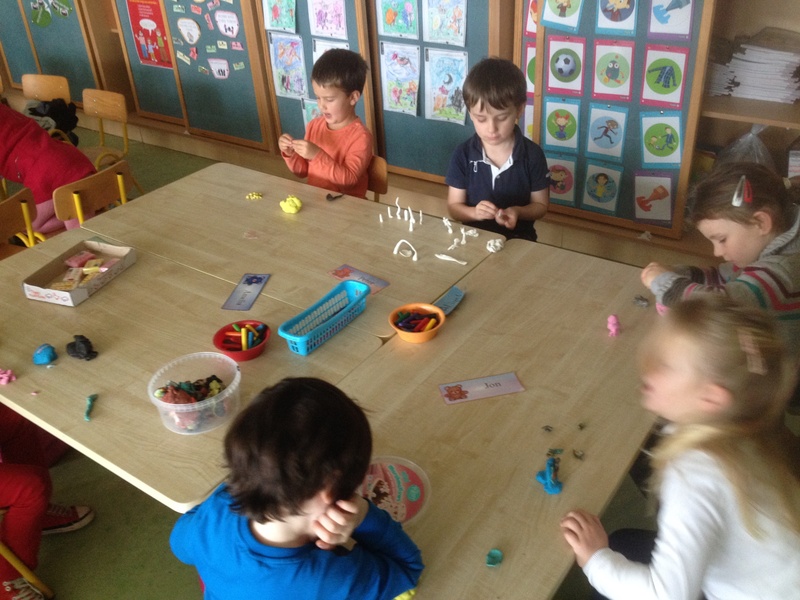 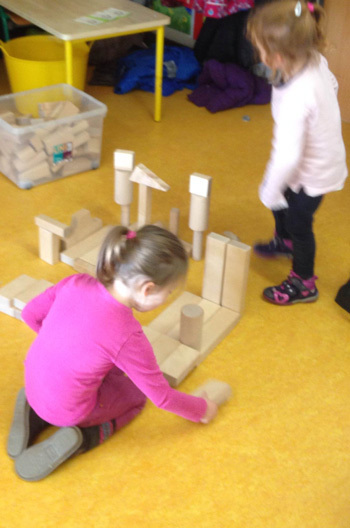 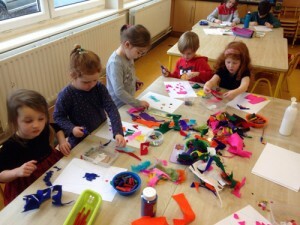 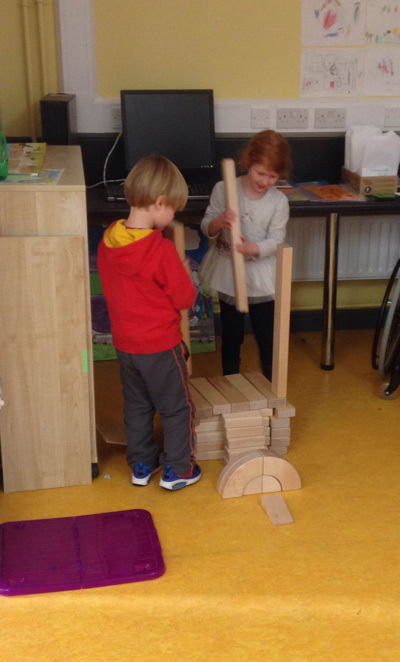 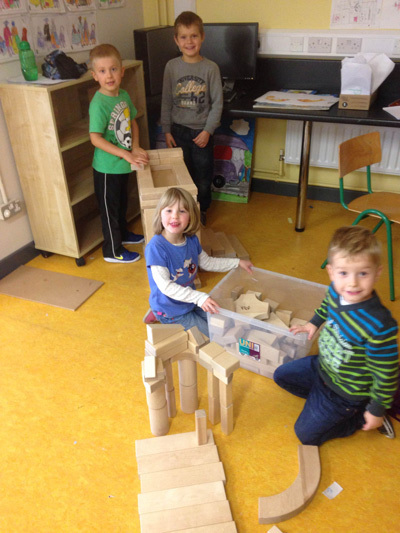 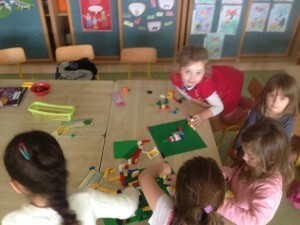 Aistear time in Edel’s Junior Infants. We have been having lot of fun and learning about life on the farm. 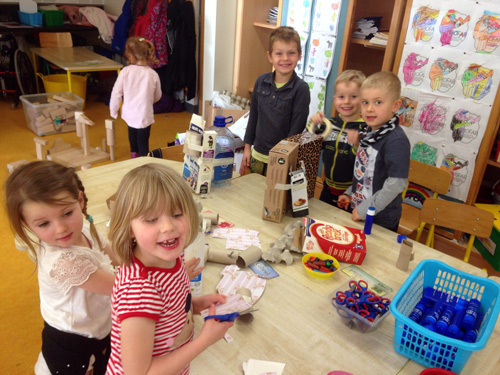 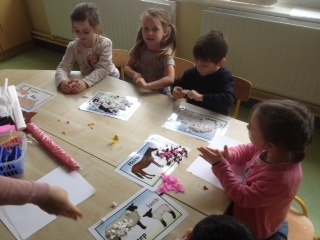 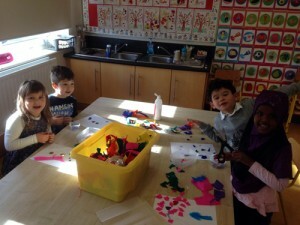 We have also been learning about the different animals on the farm and the places they live – David’s class.